Last month I read a total of thirteen books: Jane Eyre by Charlotte Bronte, X-Force Vol 2: Old Ghosts by Craig Kyle, Ultimate X-Men: Ultimate Collection Vol 1 by Mark Millar, The Quick by Lauren Owen, Marvel 70th Anniversary by Stan Lee, Prince of Fools (The Red Queen’s War #1) by Mark Lawrence, Uncanny X-Men: Divided We Stand by Ed Brubaker, Dangerous Days in the Roman Empire by Terry Deary, Blood and Beauty by Sarah Dunant, Mother Tongue by Bill Bryson, The Three by Sarah Lotz, Boy21 by Matthew Quick and Brave New World by Aldous Huxley. I’m still reading Marvel comics! There are suddenly a lot more available on the county library system, so I’m making use of it while I still can. My standout book of the month was definitely Blood and Beauty by Sarah Dunant, about the Borgia family. I find them fascinating, and this account of their lives (albeit partly fictionalised) was just brilliant. Brave New World was my book group’s Sci-Fi Book of the Month – unfortunately I didn’t get round to our fantasy choice, but I’m hoping to read it this month. I read four books towards the Avengers vs. X-Men Challenge and fully recruited Storm, contributing three bonus points to my team. I also managed to defeat Loki for an extra three bonus points! July’s villain is no other than the notorious Dr. Doom, and I already have my books planned to defeat him. They’re all ARCs waiting for review – even better! 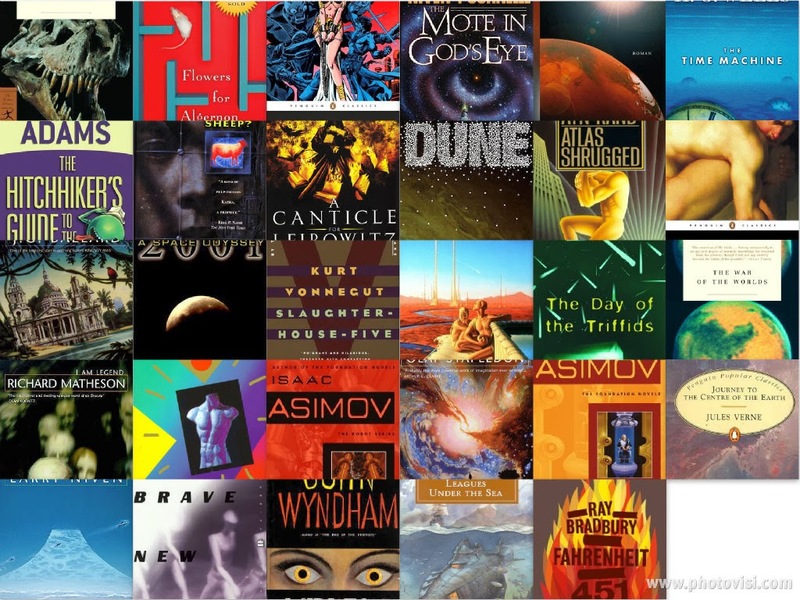 I raised my Goodreads goal to one hundred books, and have currently read eighty-four towards that goal. June has been STRESSFUL – hence a lack of posts towards the end, as well as lack of commenting on other blogs. If you saw my post on accommodation last week – well I think it’s sorted. I’ve finally been able to reserve a room. But the email says they’ll let you know at the latest five days before the move in date whether it’s approved. FIVE DAYS?? What if you get rejected? I expect they rarely reject anyone unless they’re not a student and have somehow got through the system – but WHAT? What if you’re rejected, how do they think you’ll find somewhere else in five days, because all other student accommodation will have gone by then. Ugh. Well… if all goes to plan, I have myself my own little apartment in Leiden. A little further than I thought from the faculty, about a 10-15 min bike ride/25 minute walk to the centre, but it’s somewhere to live! And an actual apartment to myself. And of course I’ve nosed around the area on Google Maps, and it looks lovely 🙂 Now that it’s sorted, I feel like I can get on with making other arrangements for Leiden. Oh, and I also discovered a new love for Jane Eyre, which I re-read for the first time in seven years after reading it at school. I watched the newer film version with Michael Fassbender and Mia Wakowski, and the soundtrack is just GORGEOUS. How was June for you? Hopefully less stressful than mine!